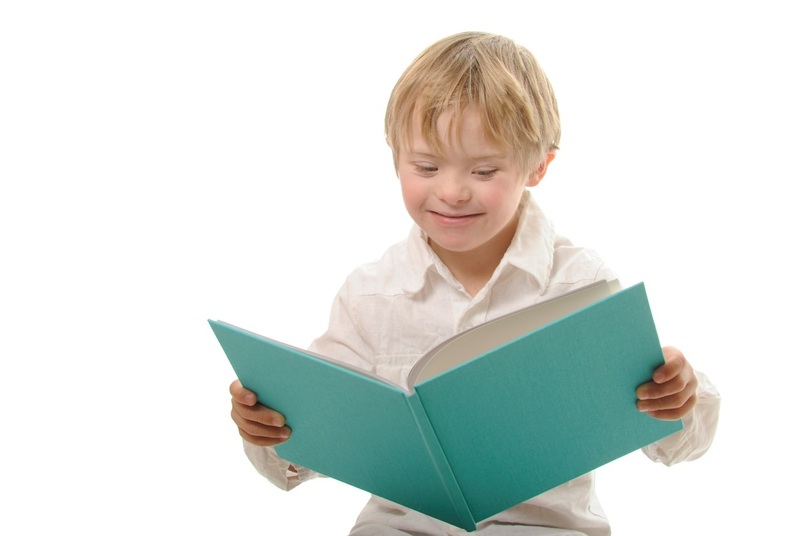 We work to make the journey of a disabled child’s education a fulfilling and positive experience. 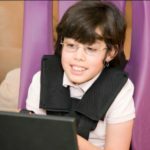 We do this by provision of specialist equipment, computers and software to the children or school and also assist in funding extra tuition needs of a child. 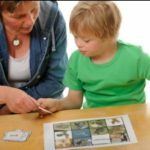 Able Kidz aims to make a variety of learning aids accessible to children with disabilities all over the UK, both on an individual basis and for use in schools and playgroups etc. 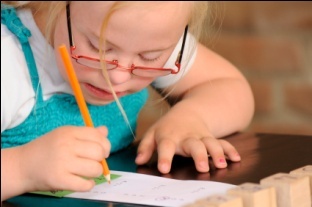 We exist to help ensure that a disabled child does not suffer educational disadvantage because of their disability. 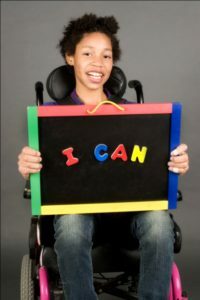 We know first hand that successfully delivering education to a child with disabilities can allow them to attain a greater level of independence and self-reliance in the face of adversity. 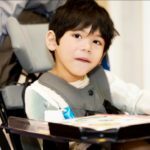 As one of the few charities in the UK that specialises in aiding disabled children with their learning by funding, it is essential that we continue to increase our funding in order / so that we may provide the necessary resources asked of us on a daily basis. 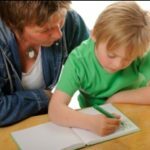 At present, we are able only to commit to the assistance of a finite number of requests – it is our primary goal to afford to assist ALL those children and concerned parents who want their child to succeed against difficult odds. Like to do your shopping on Amazon? 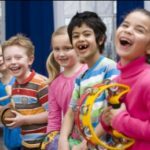 Just shop on AmazonSmile (smile.amazon.co.uk) and the AmazonSmile Foundation will donate 0.5% of the price of eligible purchases to Able Kidz.